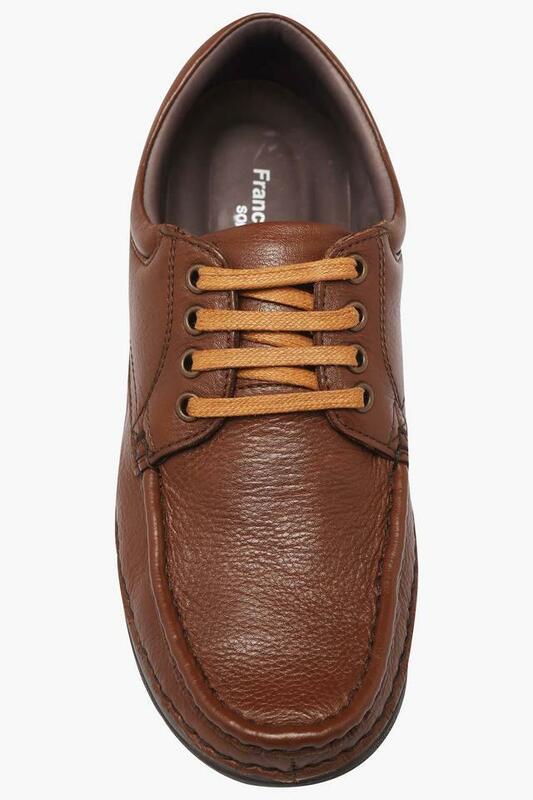 A perfect mix of style and comfort, this pair of lace up shoes from Franco Leone will be a great pick for you. The presence of leather on the upper part not only lends it a refined look but also ensures longevity. 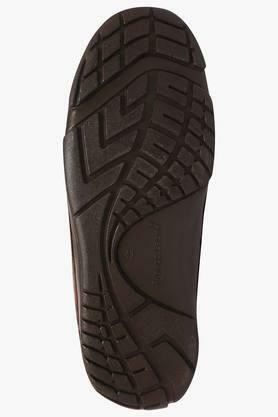 It also has a thermoplastic rubber outer sole, thus ensuring a better grip. 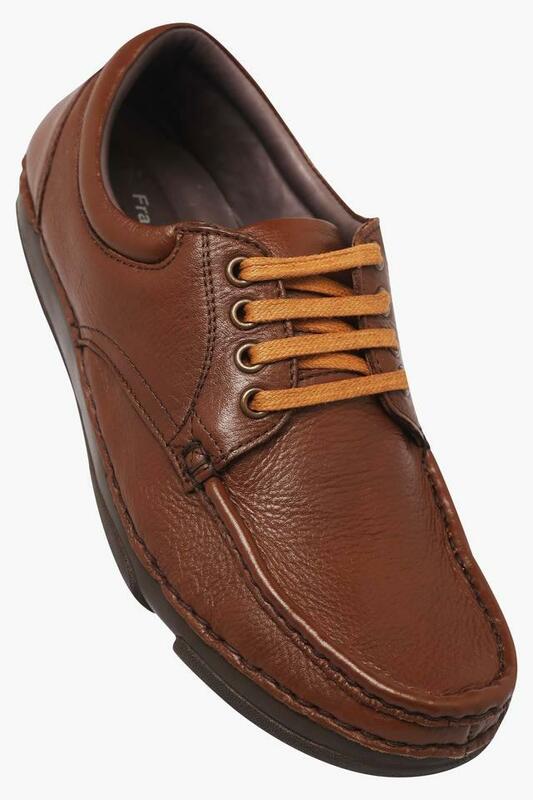 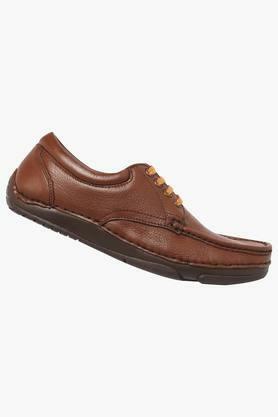 Classy and comfortable, this pair of lace up shoes will be a great choice for any casual occasion. You can combine it with any pair of jeans and a T-Shirt to walk in style.